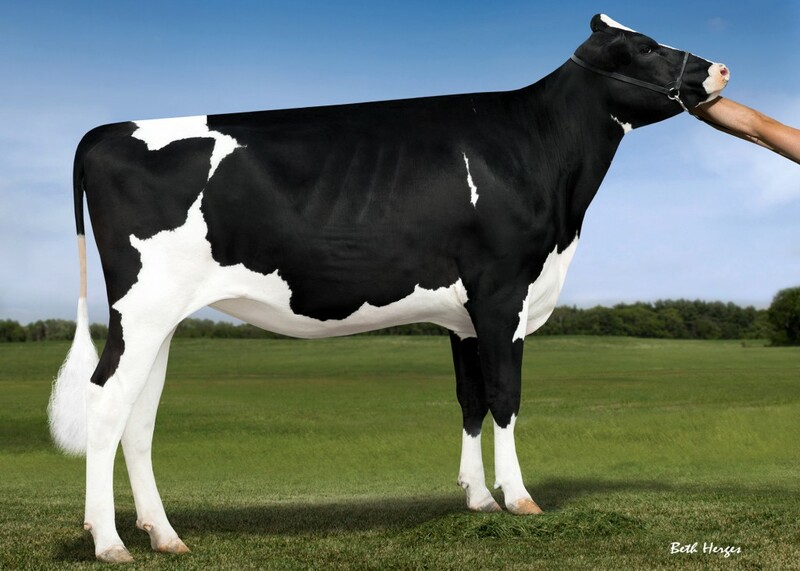 Grand dam: Snowbiz Sympatico Sofia VG-85-USA 2yr. 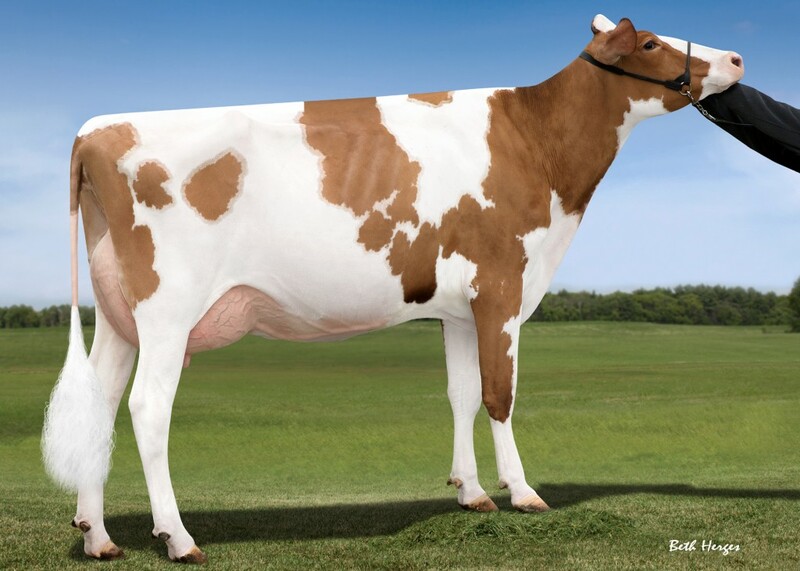 Grand dam: Snowbiz Sympatico Sofia-Red VG-85-USA 2yr. 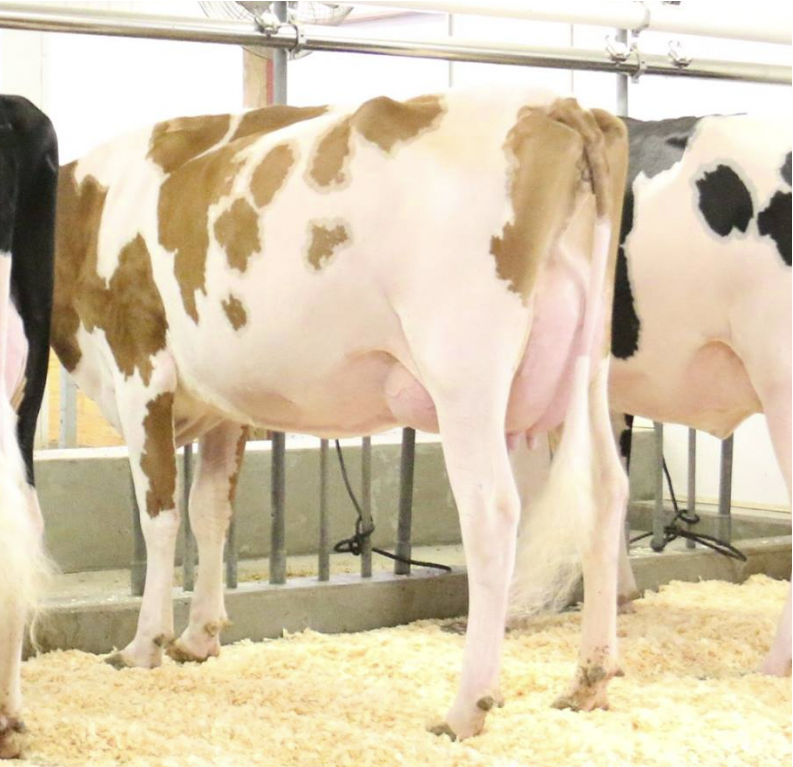 3rd dam: Gen-I-Beq Snowman Summer *RC VG-85-CAN 2yr. 5th dam: Gen-I-Beq Goldwyn Secret *RC VG-87-CAN 2yr. One of the most interesting R&W heifers in the World! Snowbiz Sympatico Sofia-Red VG-85-USA 2yr. Former #1 R&W GTPI & RZG cow in the breed!